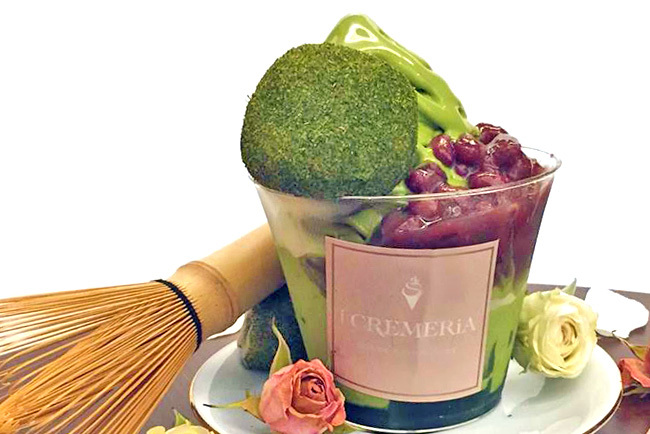 [Hong Kong] This Japanese dessert shop has been creating some green waves on Instagram, known for its photogenic matcha desserts and fruit parfaits of quality. Three branches at Causeway Bay, one at Harbourcity. 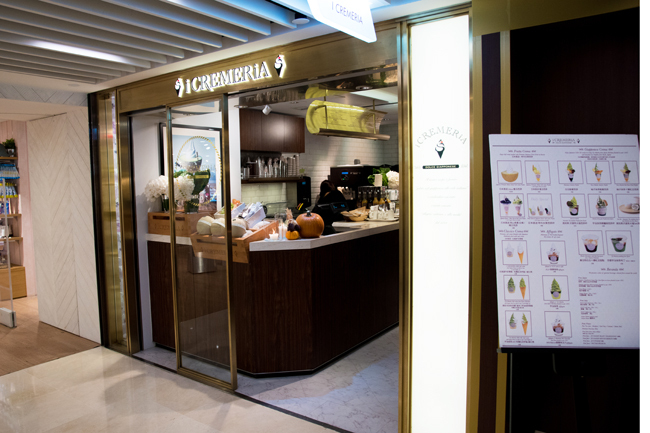 Nothing is spared in using premium ingredients – Japanese Sawatari tea is used for the softserve, Kakigori shaved ice dessert is made using mineral water ice infused with fresh fruit, and some fruits are imported from Japan. 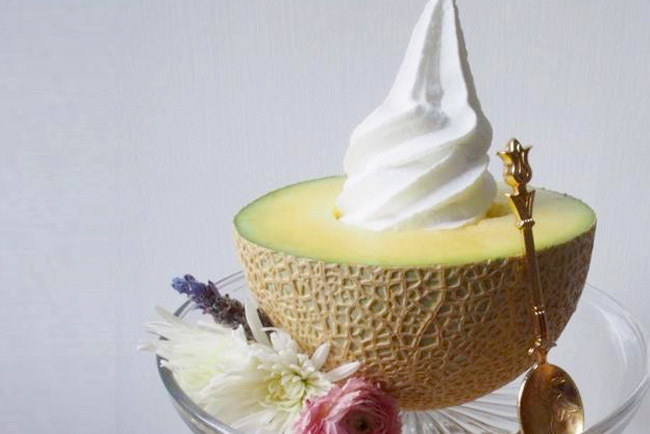 Like the Japanese Premium Melon Deluxe Soft cream Parfait (HK$220, SGD$40) served in half a muskmelon, both sweetness and hefty price tag included. 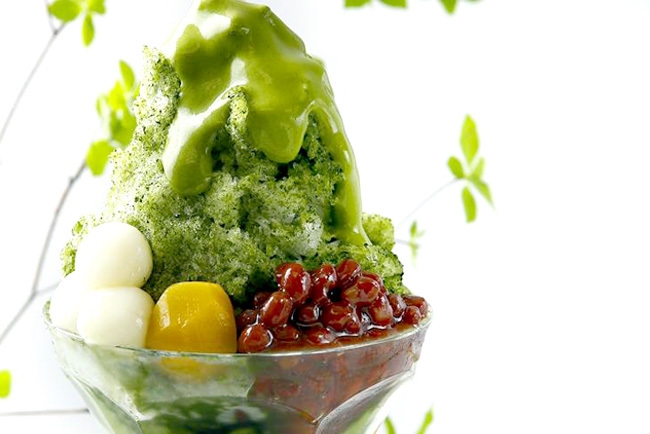 The Sawatari Tea- Daifuku Parfait from Kochi HKD 53 (SGD$9.70) is smooth and rich, with distinct matcha bitterness and well balanced by the Hokkaido milk softserve. 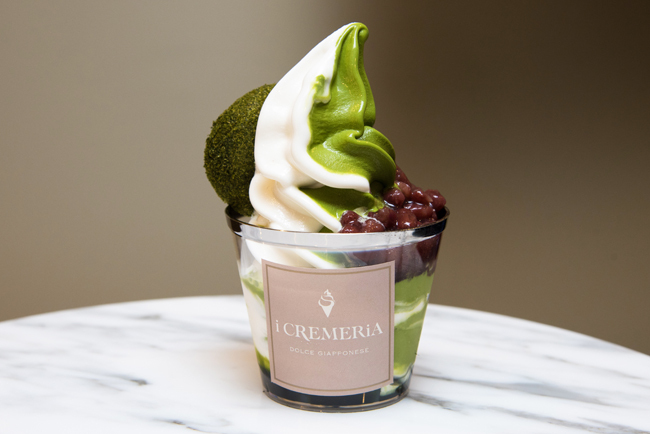 The combination of azuki red beans and matcha mochi is brilliant, and makes it as one of our favourite matcha desserts in Hong Kong. * Written by Nicholas Tan @stormscape & Daniel Ang @DanielFoodDiary. Follow them on Instagram for more foodie adventures.